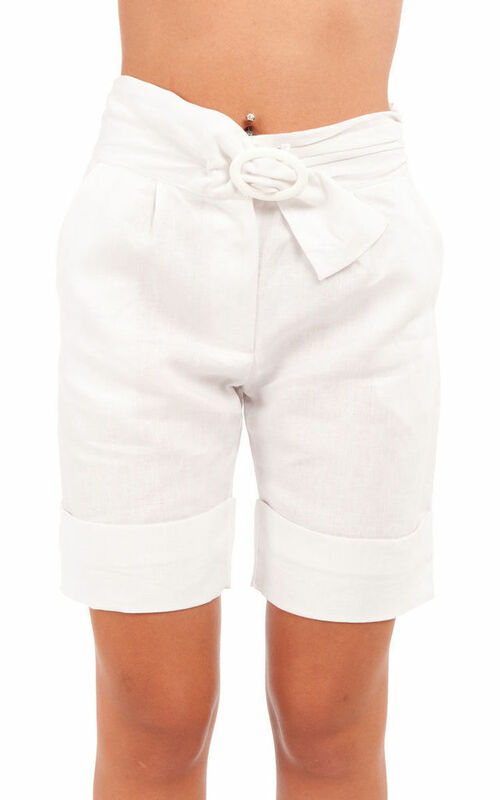 These linen-blend cuffed-hem shorts are a chic and sporty summer essential. 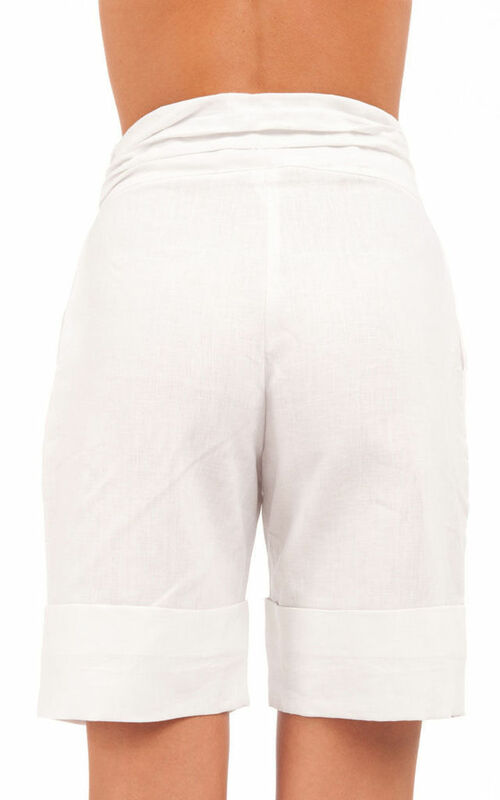 Pleated self-fabric belt and two side slit pockets. 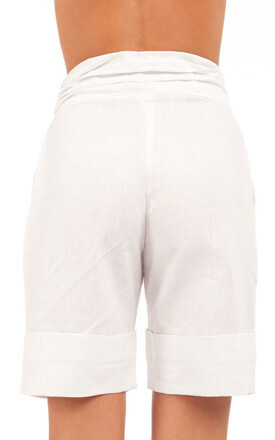 Model shown is 178cm and is wearing size 36/S.